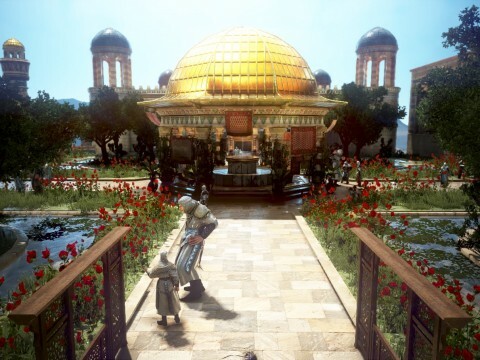 On October 31st (Wed), Training Mastery was added in Black Desert Online. 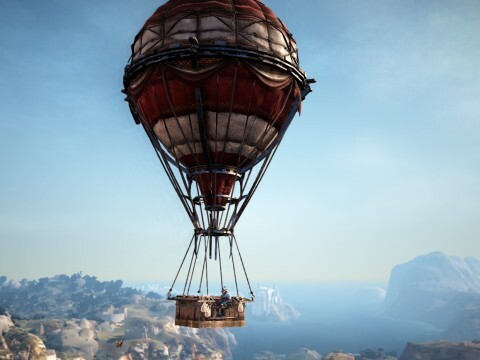 Depending on its level, the chance of capturing wild horses, the amount of mount exp, and the chance of acquiring higher-gen horses upon breeding or exchanging are increased. 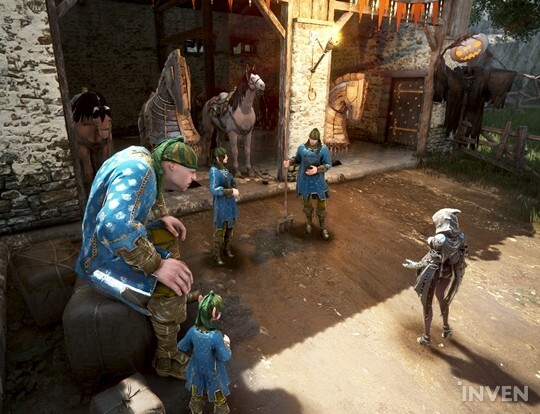 In addition, Training Mastery Gear and Krogdalo’s Horse Gear have also been added. 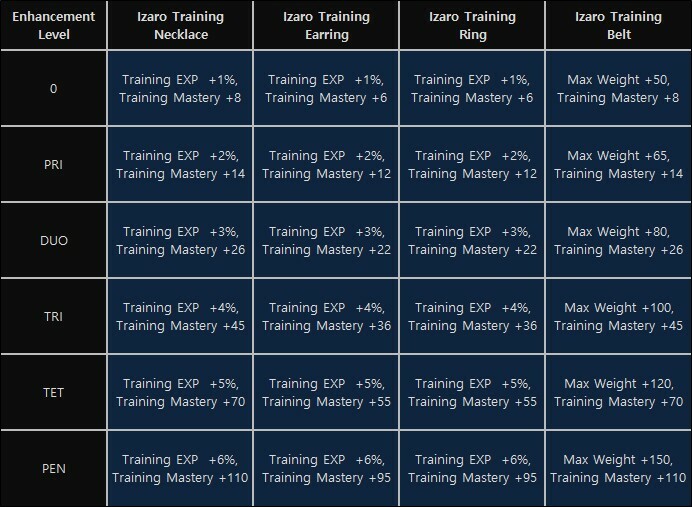 Training Mastery-related gear and accessories are categorized by green, blue, and orange. Kroglado Horse Gear consists of 5 parts, and the set of more than 3 gear provides a set effect which strengthens particular skills. The Training Mastery is different from existing lifeskills; it represents the level of a character’s mount training ability in numbers. 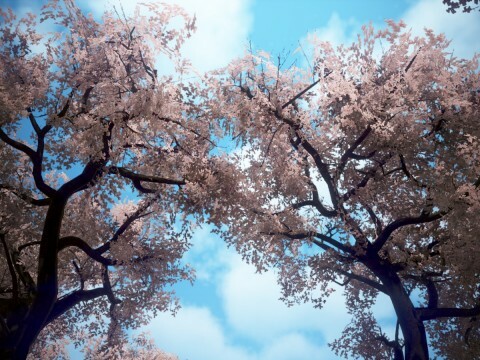 The Mastery is affected by the training lifeskill and you can achieve 500 Training Mastery upon achieving 20 Gurus. 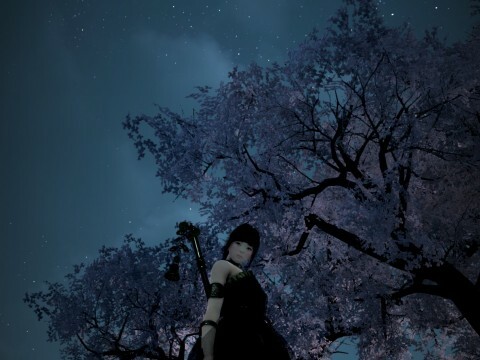 The Mastery can be obtained with related gear or accessories. 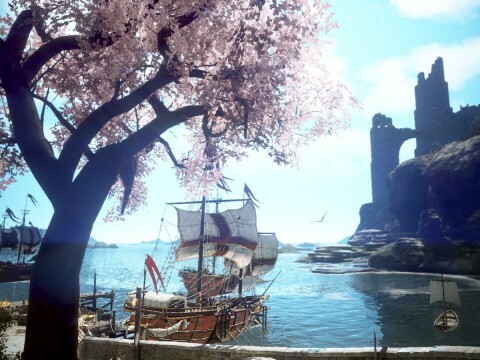 As a reward for increasing the Training Mastery, the player receives the following effects; increased chance of capturing wild horses, an increased amount of mount exp, increased chance of acquiring higher-gen horses upon breeding or exchanging, increased chance of capturing mounts, and more. 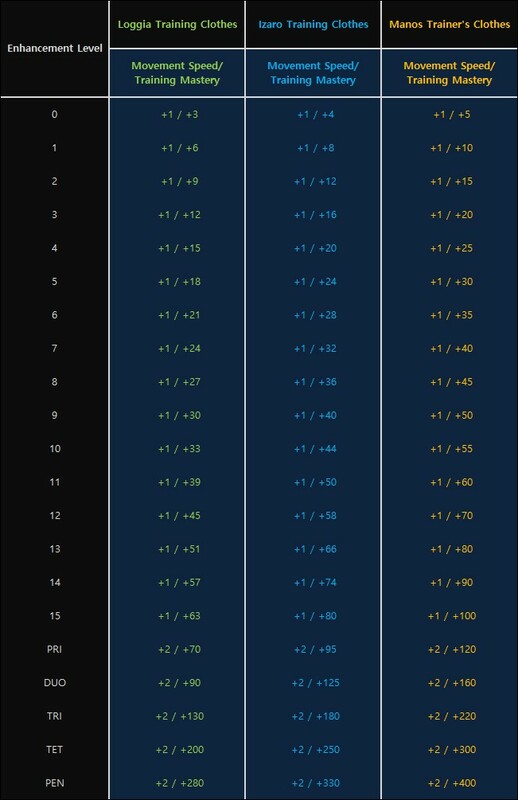 Note that the additional effect that increases the chance of acquiring skills when the mount levels up is active this week, but the effect is planned to be patched so that it is only affected by the level of training. 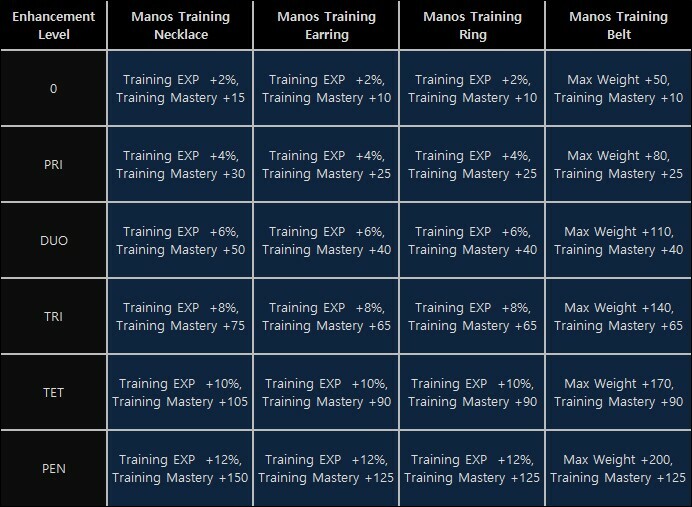 Gear that increases Training Mastery has also been added. 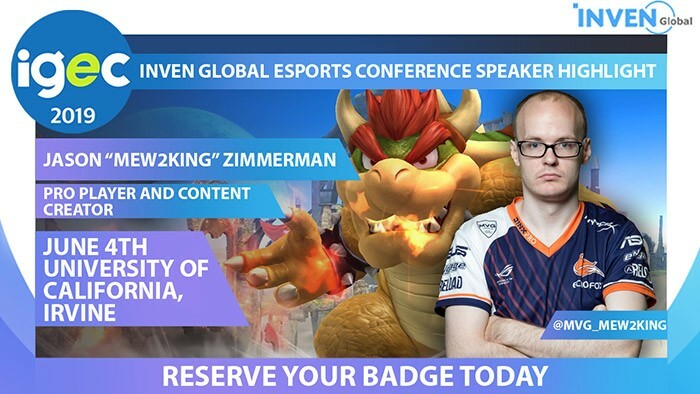 Gear and accessories are split into three categories - green, blue, and orange - and are comprised of training clothes, a necklace, belt, rings, and earring. The training clothes provide +1 Movement Speed and accessories grant either more training exp or increased max. weight. 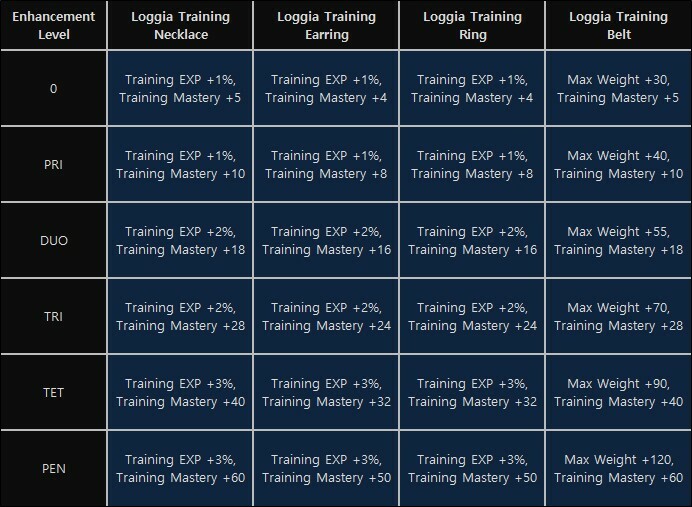 Lifeskill items can be enhanced up to PEN, and the lifeskill mastery increases as the level of enhancement increases. This equipment can only be enhanced with either Black Crystals or Concentrated Magical Black Stones. The lifeskill clothes can be enhanced to +5 without any failure. Green and blue gear can be purchased at the store. 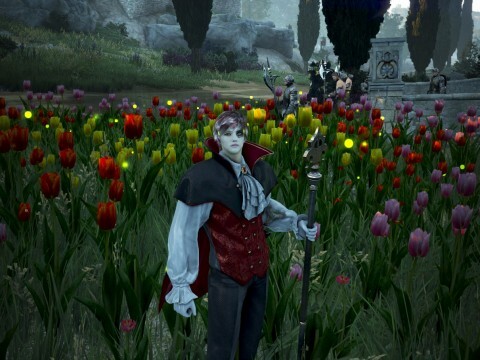 Green gear can be purchased at 1 million silver from Camellia Loggia at Loggia Farm and blue gear can be purchased at 10 million silver from Izaro in Heidel. The orange Manos Training Gear can only be obtained through the 생산 활동 - Maneuver, and it grants more Mastery compared to green and blue gear. With PEN equipment, Izro’s Training Clothes have +330 Training Mastery while Manos Trainer’s Clothes have +400, which leaves a difference of 70 Mastery. This becomes larger when compared to Loggia’s, which is a green item. 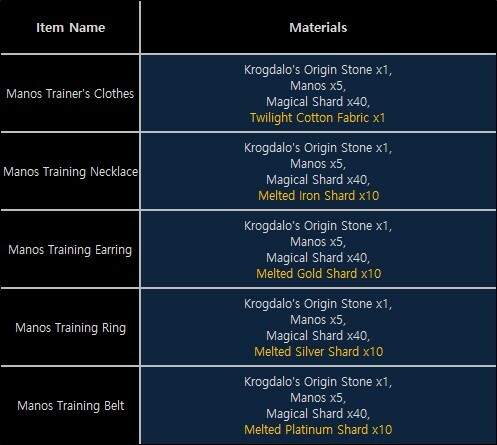 Clothes and accessories of the Manos Trainer’s Clothes need 4 materials to be crafted; both need 1 Krogdalo’s Origin Stone, 5 Manos, and 40 magical Shards. 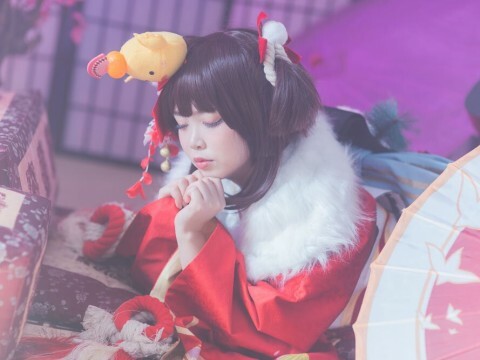 The last required material differs for each part; Manos Trainer’s Clothes need 1 Twilight Cotton Fabric, the belt needs 10 Melted Iron Shards, the necklace needs 10 Melted Gold Shards, the earring needs 10 Melted Silver Shards, and the ring needs 10 Melted Platinum Shards. In addition to the Training Mastery Gears update, the Horse Gear Set has also been updated. 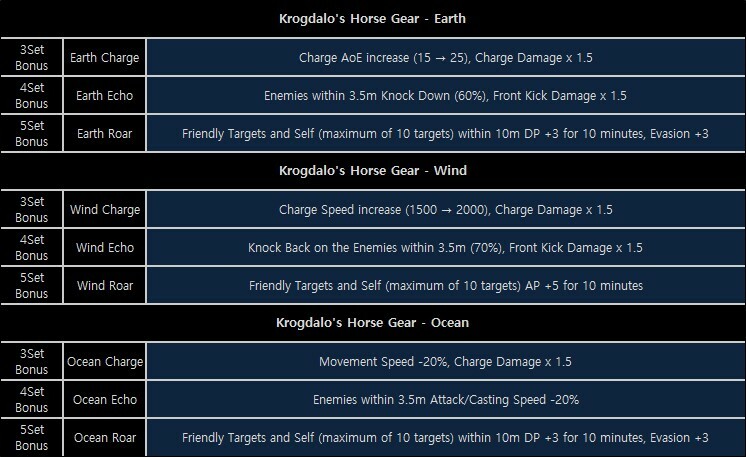 There are three Horse Gear Sets in total; Earth, Wind, and Ocean. Each Set consists of 5 parts which are a champron, barding, saddle, stirrups, and horseshoe. The set effect becomes active upon equipping more than 3 parts of the same Horse Gear Set. The set effect strengthens the horse’s skills such as Charge, Foreleg Kick, and Horse Roar. The types of set effects are different to each Horse Gear. The enhanced Charge which is given by the 3-piece set effect does 1.5x increased damage. 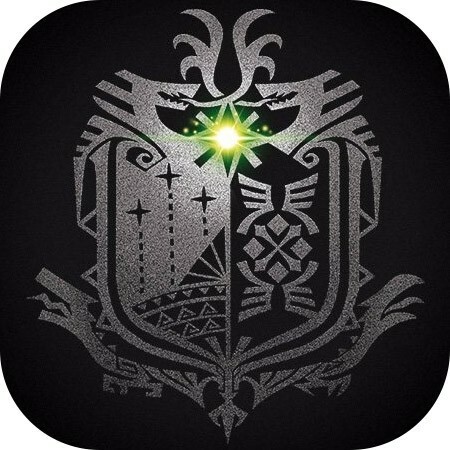 The additional effects of each category are as follows: Earth has a wider range of attack, Wind increases the charging speed, and Ocean decreases the target’s movement speed. The 4-piece set effect enhances Foreleg Kick - Earth with 60% chance of knocking down all enemies within 3.5 meters. 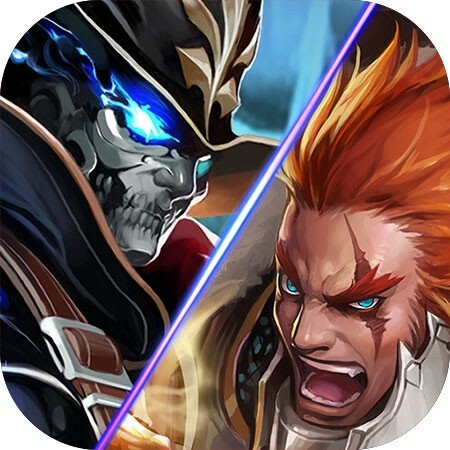 Wind deals 1.5x increased damage with a 70% chance to knock back the target and Ocean decreases attack and casting speed of all enemies within 3.5 meters. The 5-piece set effect enhances the Horse Roar which grants a 10-min buff to 10 allies who are within 10 meters of the horse; Earth increases defense and evasion by 3, Wind increases attack by 5, and Ocean increases max HP and Stamina by 100. Krogdalo’s Horse Gear can be crafted at the Horse Gear Factory Level 3 of Stonetail Horse Ranch. 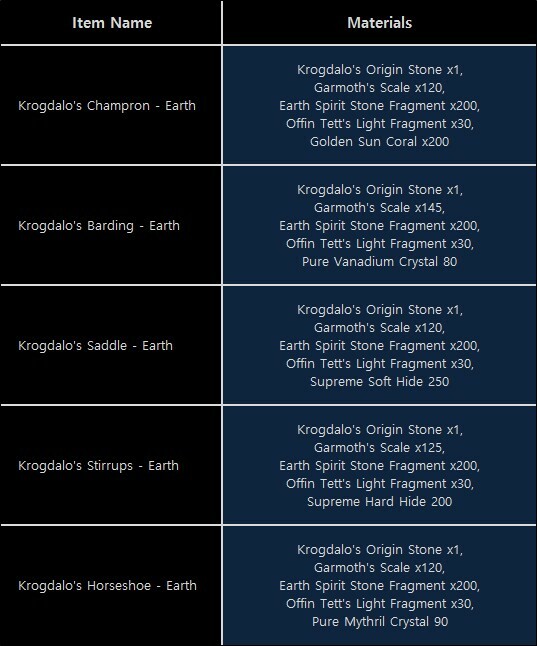 Krogdalo’s Origin Stone and Gamos Scale are both used and each set needs an additional type of item from a boss monster to be completed. For example, Krogdalo Champron - Wind needs 30 Karanda’s Latent Auras. Oh come on that cant be for real -.- Training is one of the lifeskills u will never get to anywhere near Guru...and the the Accessoires are the only lifeskill accessoires that need Magical Shards too? I would like to see one day if there will be option to train other people horses, ie. player that only focus on training horses could train other people horses for silver let's say 2m silver per 1h and after this time horse is comming back to owner. So players that like to focus on grind could kill mobs and players that focus professions could get silver and life skill exp for time. Same with other skills i have mats for some potions but don't have alchemy i give them to alchemy player and if he craft it for me potion will go to my storage.